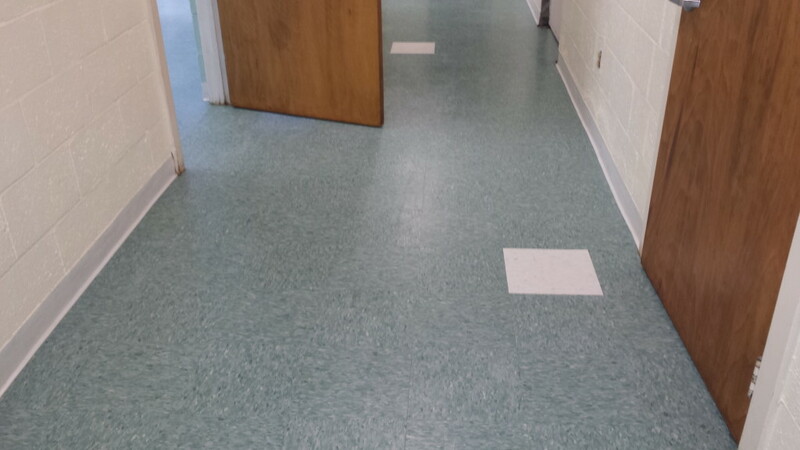 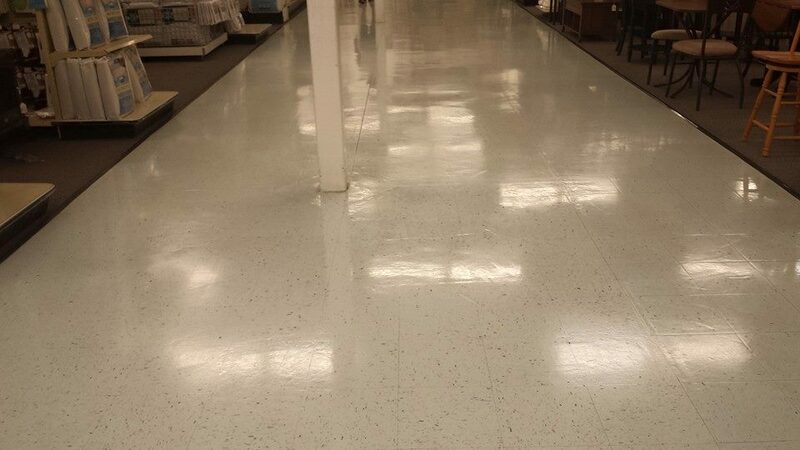 Although hard surface floors can be extremely durable, they require proper maintenance to preserve their resilience and luster. 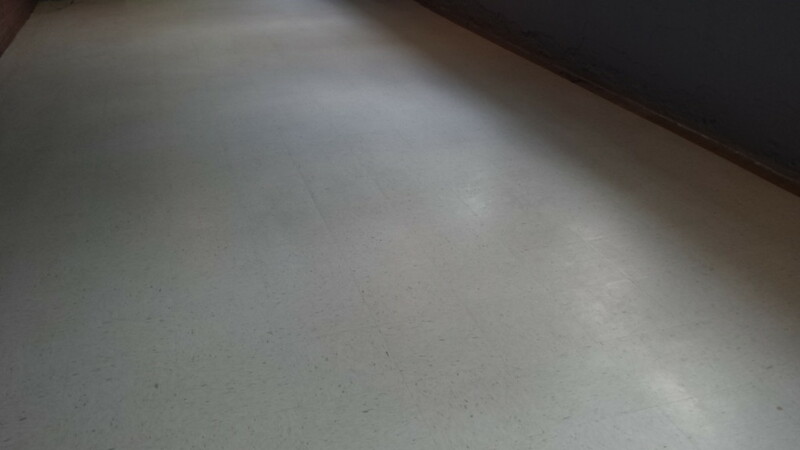 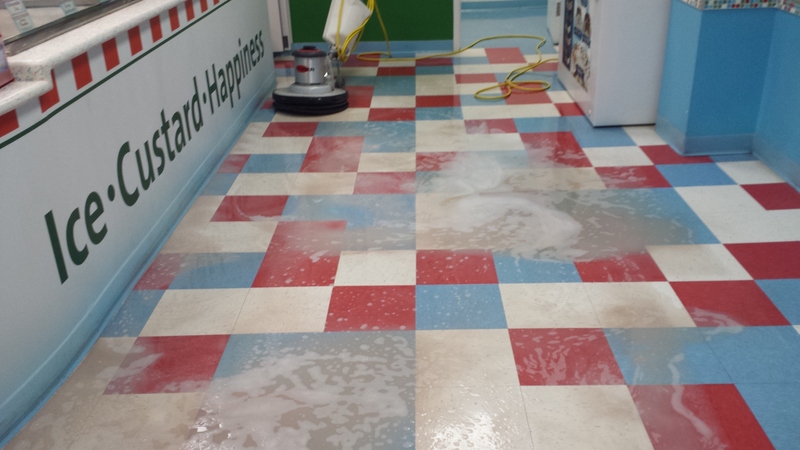 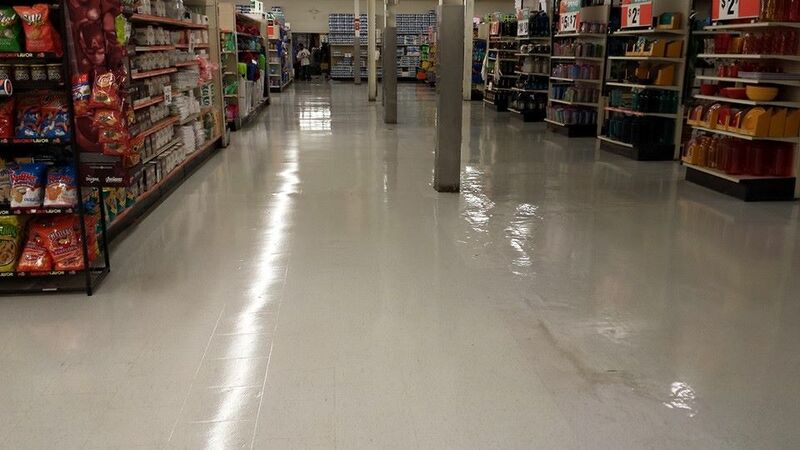 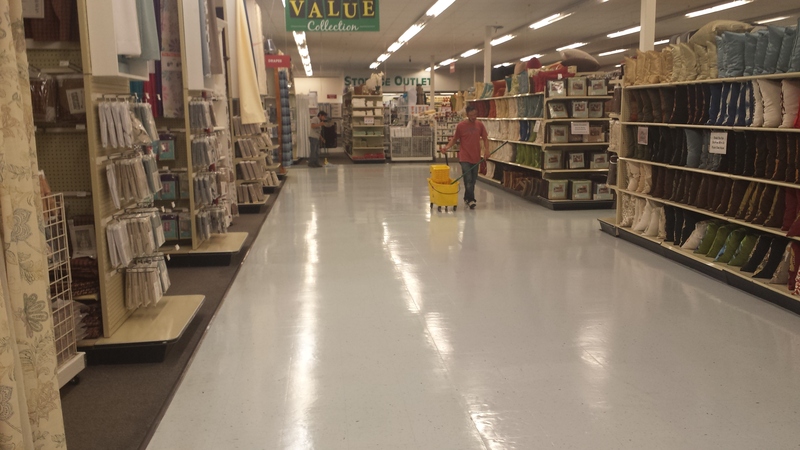 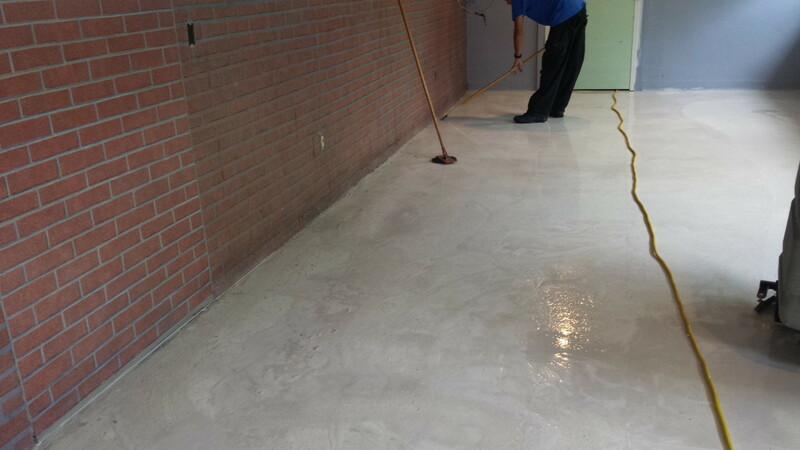 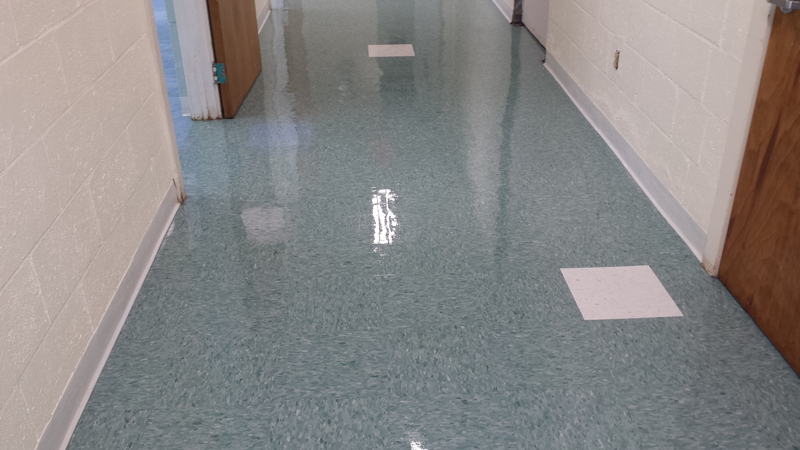 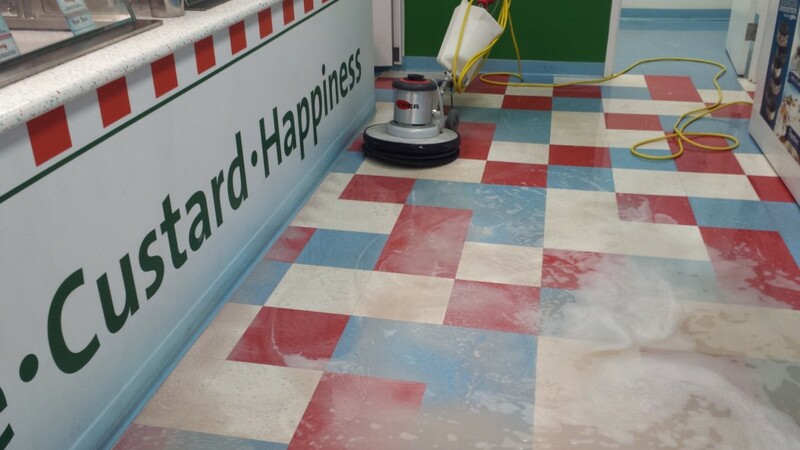 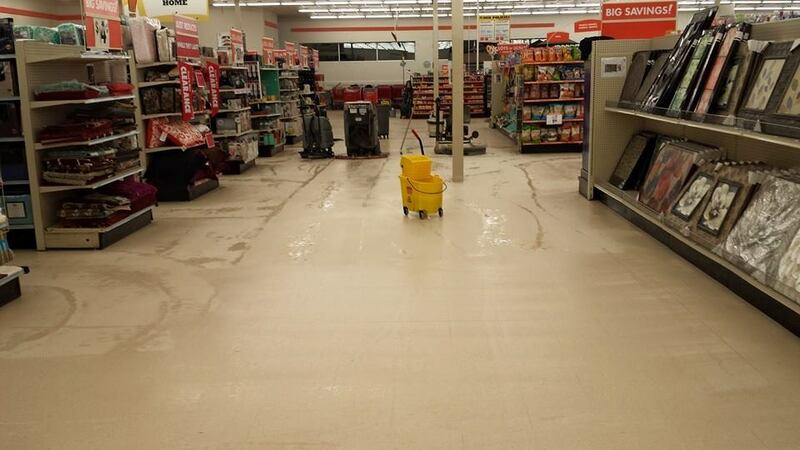 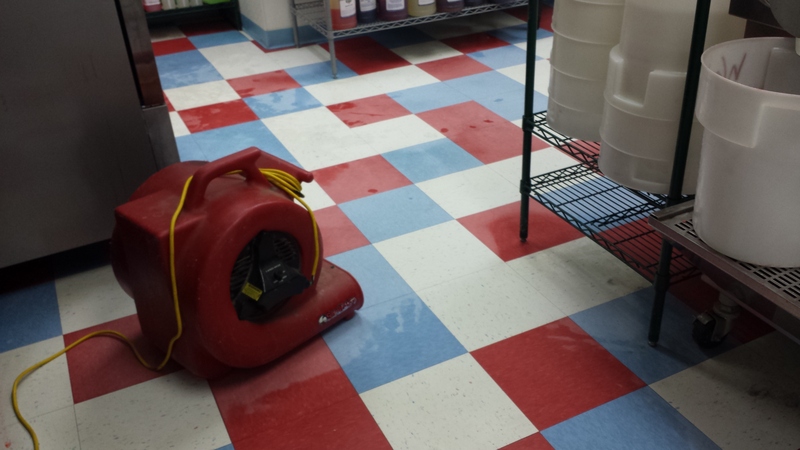 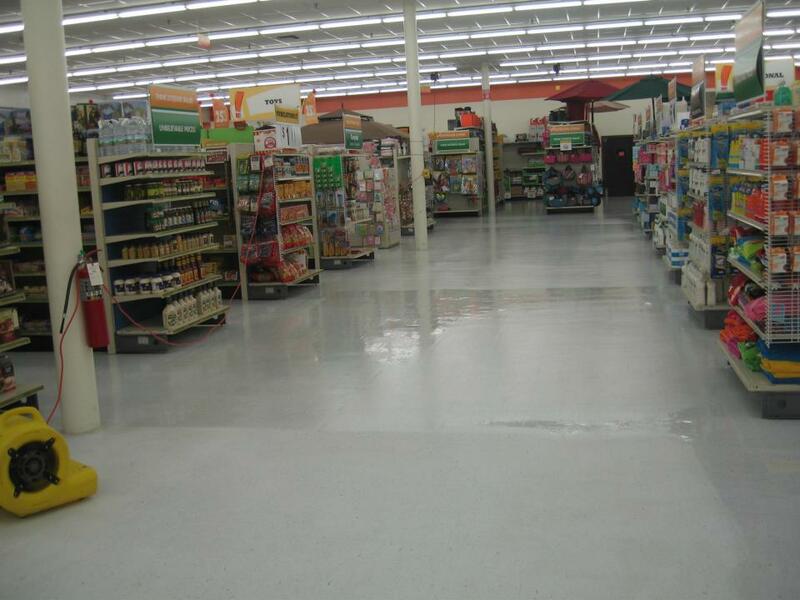 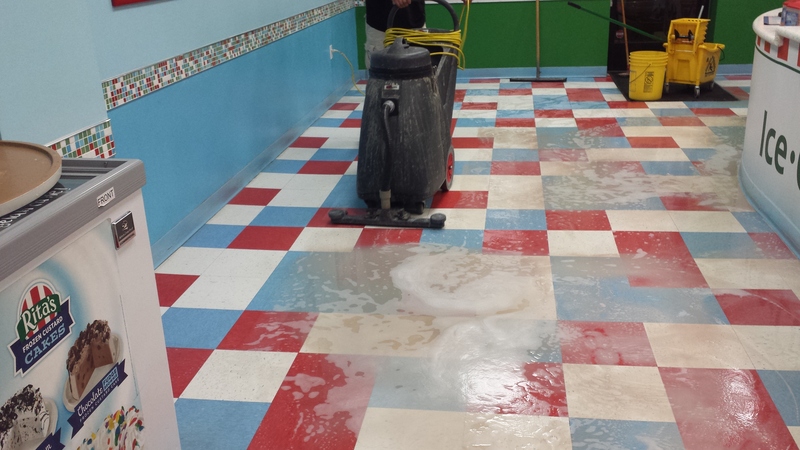 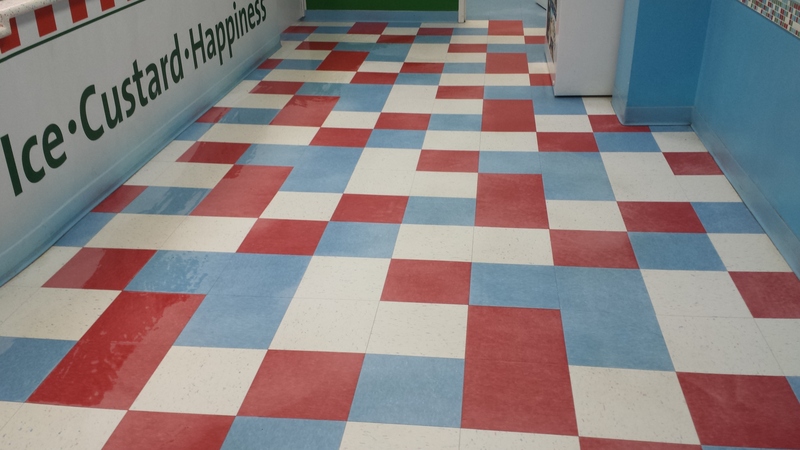 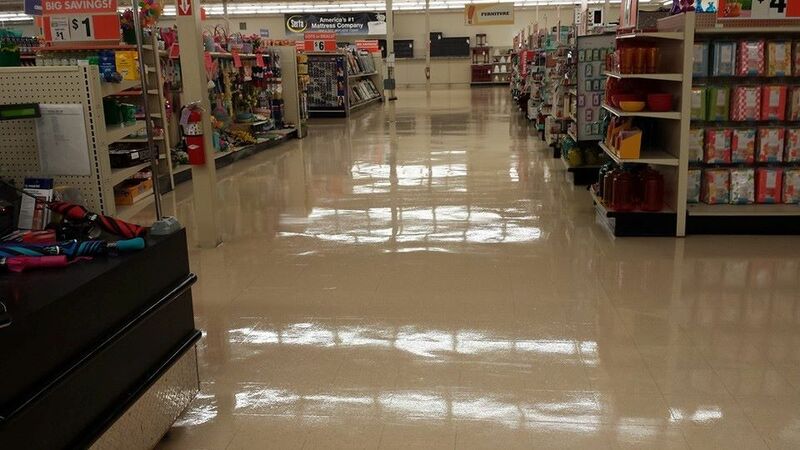 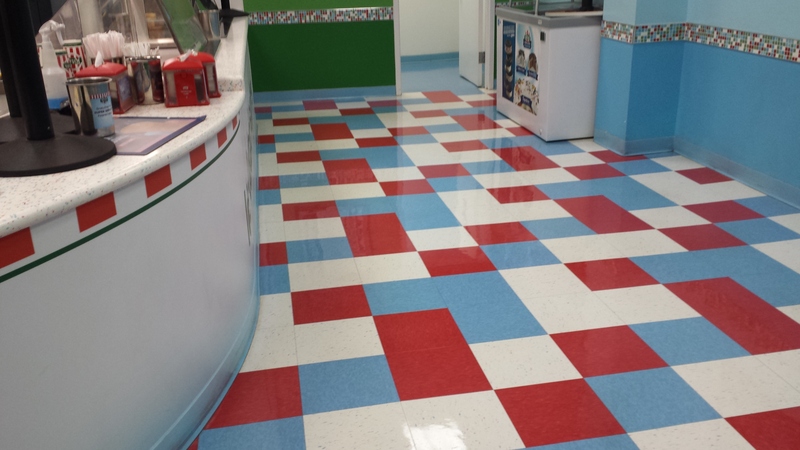 With our customized commercial floor maintenance program, we can protect your company’s floor, and keep it looking like new. 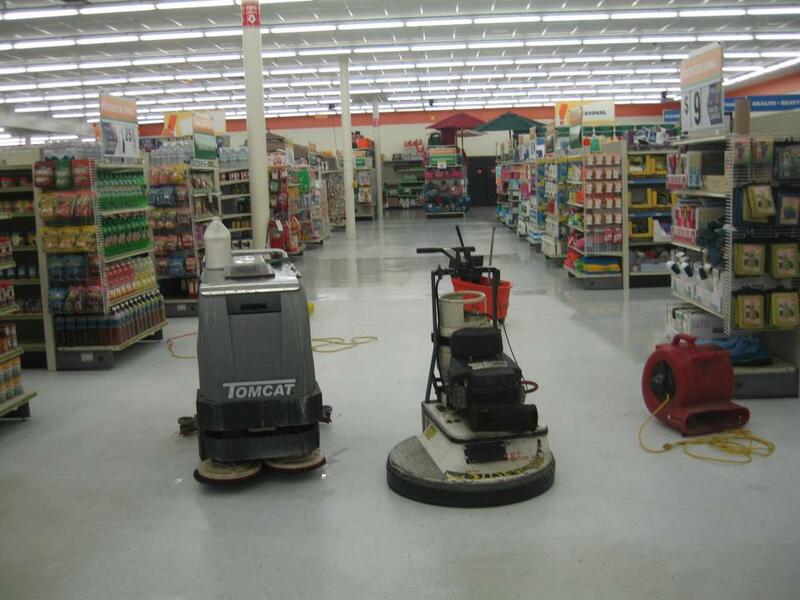 High traffic areas are prone to dirt and grit. 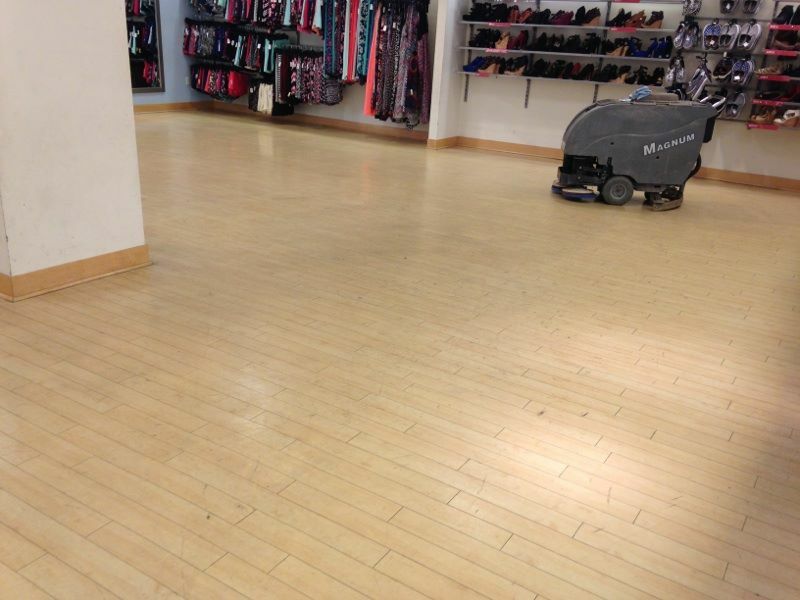 Dirt and grit can cause scratches and nicks and damage your floors permanently giving your beautiful floor a less-than-professional look.